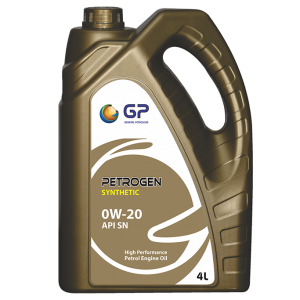 GP PETROGEN Fully Synthetic multi-grade motor oils are superior quality, all season high performance products formulated from high quality synthetic base fluids and high speed circuit proven additives technology meeting and exceeding API & SAE specifications cited herein. 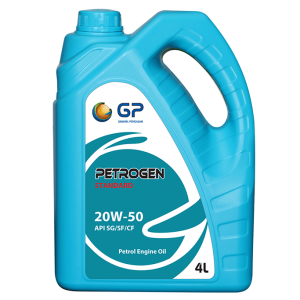 GP PETROGEN Fully Synthetic multi-grade motor oilsare superior quality, all season high performance products formulated from high quality synthetic base fluids and high speed circuit proven additives technology meeting and exceeding API & SAE specifications cited herein. 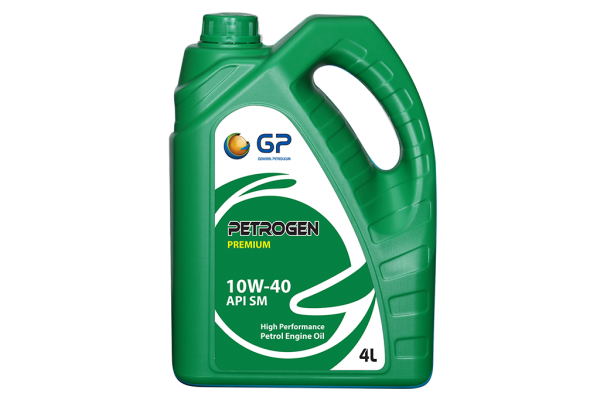 It is a highly shear stable automotive crankcase oil formulated for use in gasoline powered cars, vans and light trucks of almost all makes. It provides excellent control over engine wear and sludge buildup and protects against rust and corrosion. Recommended for both super charged and naturally aspirated gasoline engines. GP PETROGEN Semi Synthetic multi-grade motor oils are high quality all season high performance products formulated from quality synthetic and highly refined mineral base fluids as well as high quality additives meeting and exceeding API & SAE specifications cited herein. It is superior to conventional oils exhibiting high viscosity index, better oxidation and thermal stability, besides low volatility. 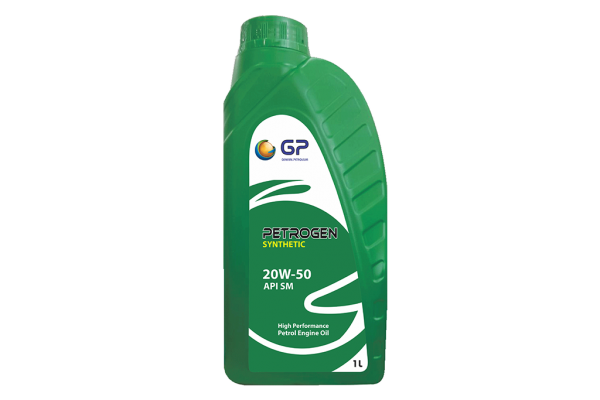 It provides excellent control over engine wear and sludge buildup and protects against rust and corrosion. 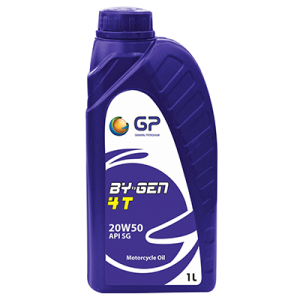 Recommended for turbo charged and naturally aspirated gasoline engines operating under severe conditions. 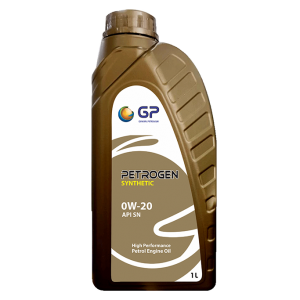 GP PETROGEN Premium motor oils are top quality products meeting and exceeding API & SAE specifications cited herein. It is a high performance automotive crankcase oil formulated from highly refined base oils for use in gasoline powered cars, vans and light trucks of almost all makes operating under very severe operating conditions. It provides excellent control over engine wear, sludge buildup and protects against rust and corrosion. Recommended for both super charged and naturally aspirated gasoline engines. GP PETROGEN Standard motor oils are quality products meeting and exceeding API and SAE specifications cited herein. 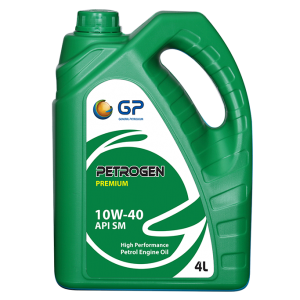 It is a crankcase oil formulated with refined base oils and quality detergents, dispersants and anti oxidants, besides rust and corrosion inhibitors. 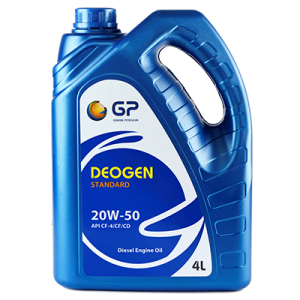 Recommended for both super charged and naturally aspirated gasoline engines operating under moderate to severe driving conditions.